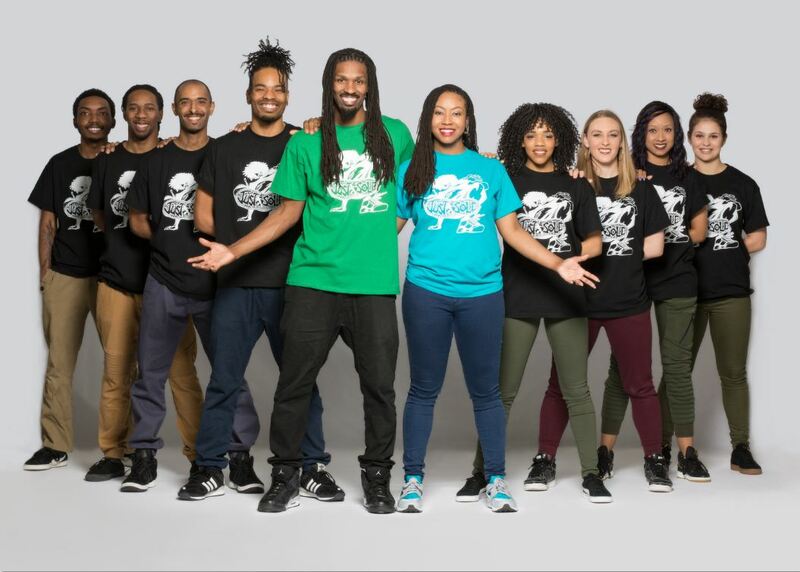 Conceived in NYC, Pretty BIG Movement is the first and foremost full-figured dance company, specializing in various genres such as Hip-Hop, Jazz, African, Modern and a wide confluence of internationally-derived styles. Founder/CEO Akira Armstrong realized there wasn’t a platform for women with voluptuous curves in mainstream media. She sought out to create judgement-free place for women to come and fully express themselves, thus PBM was developed. While auditioning for Full-Figured Fashion Week, Akira found that she was surrounded by confident, plus-size women who were beautiful, curvaceous, and shared the same passion in dance. She seized that moment and started Pretty BIG Movement. By 2015, the well-rounded dance troupe performed in Ladies Of Hip Hop, Carnival (choreographers Ball), Ms. Full Figured USA pageant & Press Release, The 3rd Female Hip Hop Honor Award Show, Salt N Pepa, Lane Bryant (I’m No Angle campaign), New York Fashion Week (Plus is Equal), a Full Beauty commercial, a Mz007 concert, and competed on NBC’s “America’s Got Talent” Season 10. Currently, Pretty Big offers dance workshops in across the U.S. to the plus-size community, creating a fun environment where individuals can feel comfortable dancing and creating freely. Pretty BIG Movement is now advocating for Black Lives Matter in their concept video “Personally,” as they anticipate touring with artists Mz 007 and Salt N’ Pepa, all while filming their very own reality show.